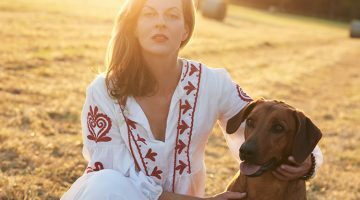 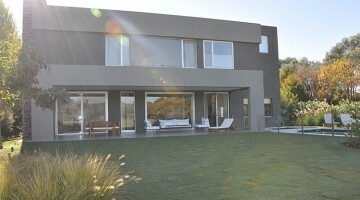 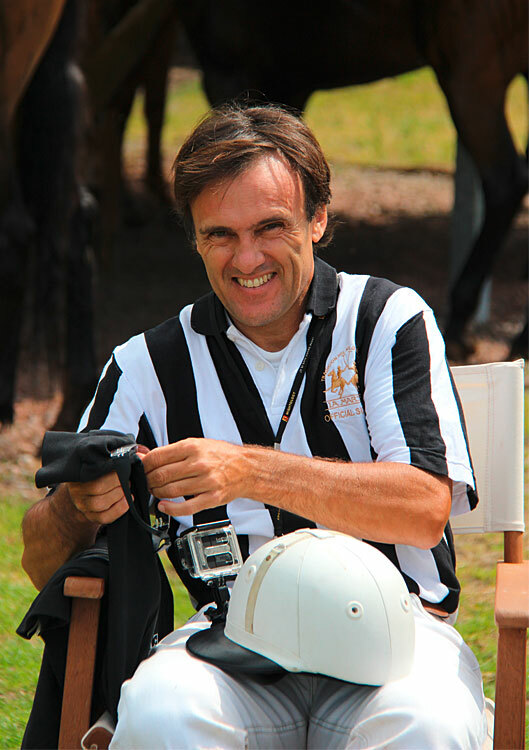 Ignacio Fernández Llorente is one of the most recognized faces at polo tournaments and a member of one of the prestigious Argentinian polo families. 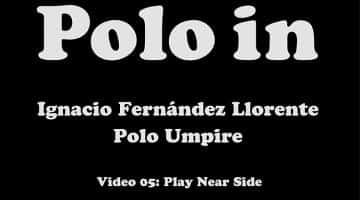 He has dedicated his career in polo to being an umpire and shares his polo knowledge with polo enthusiasts to convey the point of view of a true expert. 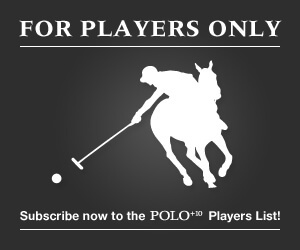 Ignacio is a reader of POLO+10 and a friend of the team. 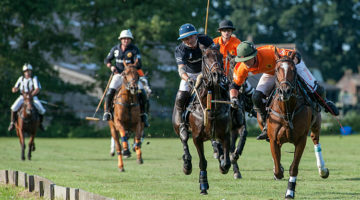 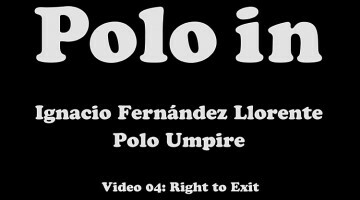 On this occasion, Ignacio Fernández Llorente prepared a series of videos of polo rules for every polo fan to become an expert and get deeper into the Game of Kings.